It did not seem to us that rendition into the rhyming couplets of, say, an Alexander Pope from an earlier age or a James Michie from our own, or into the more contemporary free-verse style of a Palmer Bovie, would offer any more faithful a guide to Martial than the sort of fidelity we were aiming for. Especially for a readership coming from a background in modern English poetry, it seemed to us that a translation which attempts to simulate the discipline and constraints of the elegiac couplets, the hendecasyllabics, the limping iambic trimeters, and so on, of Martial’s original poems might have real value. The paper gives an overview of what is known about the shadowy figure Mehy (dyn. 19) and adds a hypothesis of what became of him. 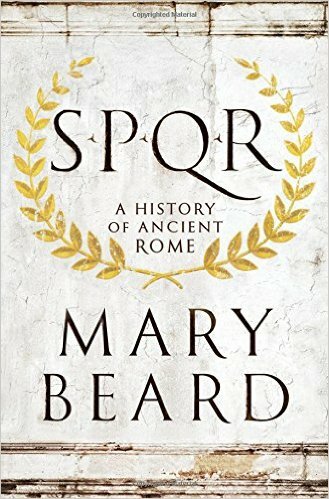 Rome levelled her subjects in crashing, shattering defeat and then lifted them up to share a pride in her that could capture the discriminating Jewish intelligence of a Paul. 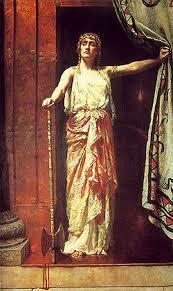 Her supreme victory came when the superiority and desirability of her civilization were admitted among civilized men. The treaty known as the Peace of Nicias, signed between Athens and Sparta, in March of 421 BC, marked the first truce in one of the bloodiest wars of the Greek civilization, the Peloponnesian War.